Close your eyes and open your ears because between Wednesday and Sunday the Gawgaw is coming to the Esplora Planetarium Hall. This audio-sensory production will be the Teatru Malta’s final production for 2018. 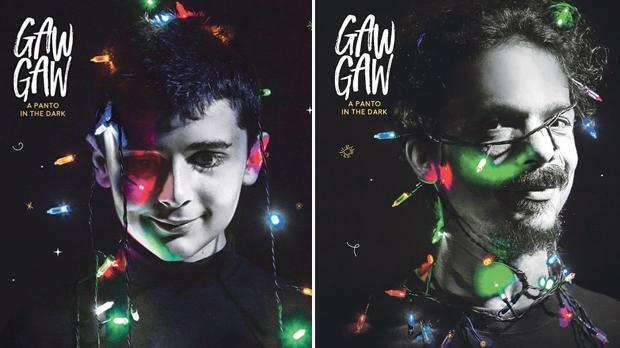 Written and directed by Marta Vella and Vikesh Godhwani Gawgaw: a Panto in the Dark, is certainly going to be a treat to all those who are tired of the conventional and are looking to experience something completely different to anything that’s been done not just for Christmas but in Malta. 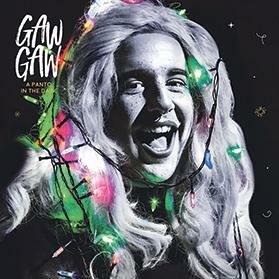 In the old days a person born on December 24 was very unlucky since, year after year, he would be transformed into a gawgaw on the night between Christmas Eve and Christmas Day. The Gawgaw was a disfigured monstrous ghost that used to go round the streets frightening people throughout the night. The transformed person would only return to a normal human being on Christmas morning, however, the person would be totally exhausted and all bruised. The panto production, completely in the dark, will focus on the inclusion and involvement of the visually impaired, because Panto is everyone’s to enjoy. The Maltese myth of the Gawgaw is brought to life through the sound design of Mario Sammut as well as the voices of its stellar cast including Chucky Bartolo as Dame, Samuel Farrugia as Principal Boy, Davinia Hamilton and Joseph Zammit who will all be performing live. It will be up to the audience to make out who’s who. Prepare to see nothing and feel and hear everything! Seating for the production is very limited. For bookings visit teatrumalta.org.mt or call 2122 0255 for more information about evening shows and matinees.